These days time is precious. So it is truly wonderful to give the gift of time. 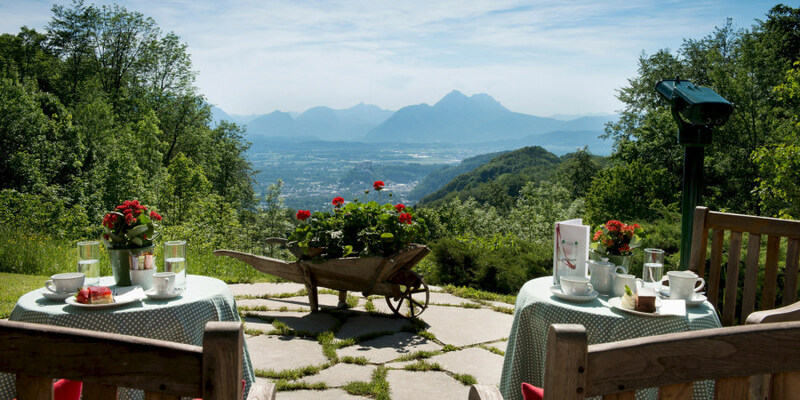 Surprise someone you love with a very special gift: restful holidays at the "Romantik Hotel" Gersberg Alm! For a birthday. For Christmas. For a wedding. Or for no reason at all. Simply fill out this form and your personal gift will be ready to give. Would you like to tell us to whom you are giving this gift? Would you like to share with us the occasion for this gift? How much should a voucher be for? Would you like to include an extra message? We will only save your personal dates to fulfill the declaration and to update your guest card.We will not forward your details to a third person. You have the right to change, delete and restrict the process of your details.